KEW ENGG. & MFG. PVT. LTD. awarded 3 times for manufacturing quality products like Roll To Roll Winding Rewinding Machine For Batch Printing. It can be customized as per our customer’s specifications. 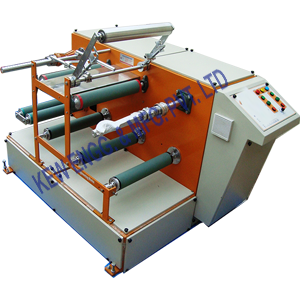 Also, it is built with many other unique solutions for your roll to roll winding rewinding requirements.